Golfing, dining, shopping, fishing or simply soaking up the atmosphere Kenmare has it all -including the multi award-winning Kenmare Bay Hotel & Resort. Located on the outskirts of the picturesque town of Kenmare, the Kenmare Bay Hotel & Resort is one of the best known hotels in Kerry. Upon stepping in to the stunning three-star hotel you instantly know why it has garnered such a reputation. Soak up the atmosphere in our newly refurbished Courtyard Bar and enjoy a range of local cuisine to satisfy any appetite. The Bay Restaurant is open daily where you can enjoy the best of local ingredients to provide you with an exciting and delicious dining experience. 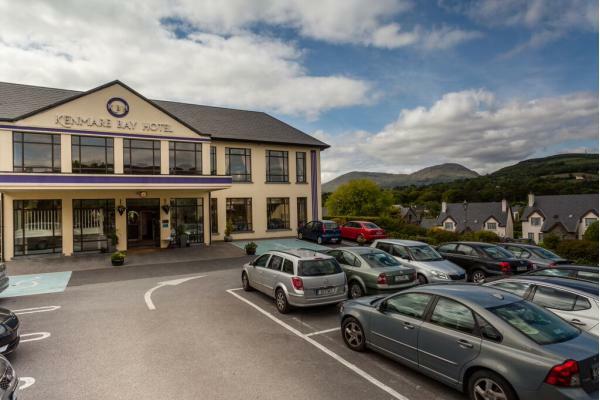 The Kenmare Bay Hotel & Resort boasts a variety of accommodation to suit all tastes and needs. Within the hotel lies 126 bespoke bedrooms each furnished and fitted to the highest quality. Among this offering is a number of family rooms and also inter-connecting rooms – perfect for larger groups. If, on the other hand, you would prefer the freedom of staying in self-catering accommodation but enjoy the benefits of a hotel, why not choose to stay at the hotel’s exquisite holiday homes and luxury lodges. The holiday homes and lodges come complete with all mod cons and guests can enjoy all of the hotel’s amenities. That said, there is much more to a holiday at Kenmare Bay Hotel & Resort than stunning views and quality accommodation. A host of activities to entertain for the duration of your holiday are on offer at the hotel grounds and in the locality. Bring out your kids creative side at the Bay Kids Club. 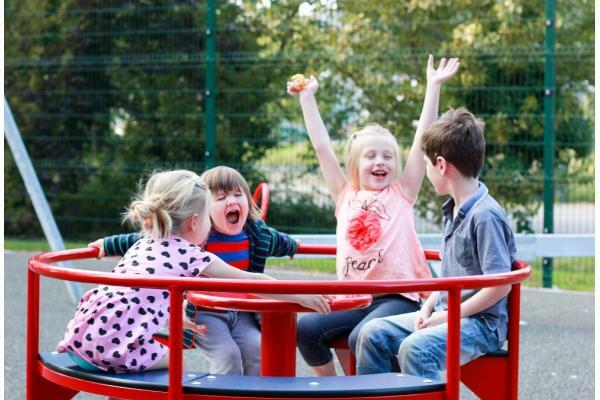 Activities include Circle Time, Baking with the Chef, Art and Crafts, Indoor/Outdoor games, Board games and DVDs. The Teen Zone is a new addition to our family programme for persons aged 10 - 17 years. 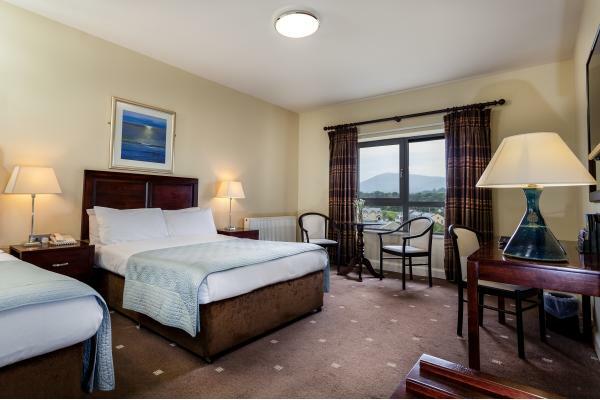 They can hang out in our Teen Zone in the Kenmare Suite & enjoy great games and activities in the room to choose from including: DVDs, Xbox One, PlayStation 4, iPod docking station, Foosball Table, Air Hockey Table & Table Tennis. Teen Zone is open Sunday through Thursday from 11am until 10pm during school holidays. For activities of a watery kind enjoy a fun session in the pool. 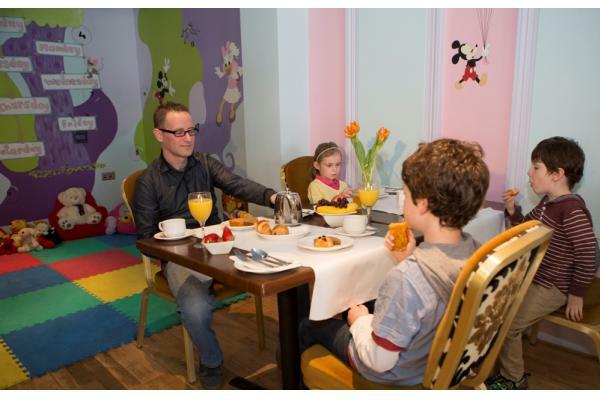 The Hotels Kids Club offers children an opportunity to meet and have fun with other children staying at the hotel. 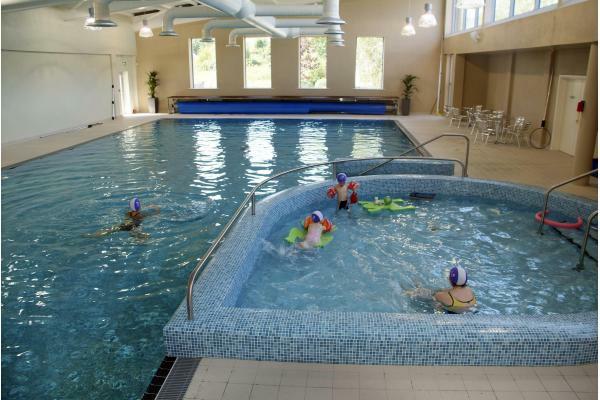 And as they are both fully supervised by qualified professionals, parents are free to enjoy all of the other amenities the hotel has to offer such as the leisure centre complete with 18m pool, Jacuzzi, steam room, sauna and fully equipped Gym and Weight room. Or for a real treat why not head to the Beauty Rooms where you can enjoy a facial, body scrub or Swedish massage? With all of this and more on offer it is a wonder anyone leaves the confines of the hotel. But if you do there are plenty of other activities in the vicinity to partake in. Undoubtedly the best way to enjoy the glorious scenery the area offers is on horseback with horse-riding stables just a short drive from the hotel. With all ages and abilities catered for this is a great way to spend some time together as a family. If you are looking for something a little more adventurous look no further than the Star Outdoors, Activity Centre. Here you can try your hand at archery, crazy golf, kayaking, water trampolines & slides and much more! 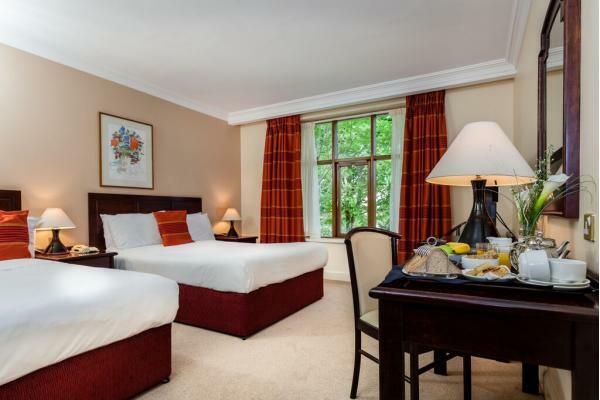 After your stay at Kenmare Bay Hotel & Resort you will emerge relaxed, exhilarated and most certainly looking forward to your next trip to Kenmare. ***2 kids u12 can share free for B&B. 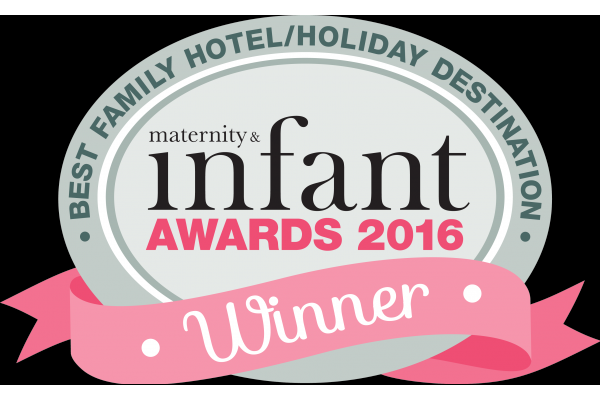 Subject to Availability / Valid select Fri & Saturdays Nov/Dec/Jan /Family rooms available subject to availability. Check out our website for up the minute details on our latest fantastic deals.